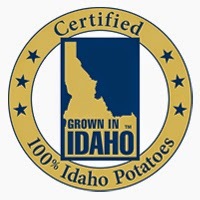 This week’s #SundaySupper is sponsored by The Idaho Potato Commission, a platinum sponsor for this year’s Food and & Wine Conference. 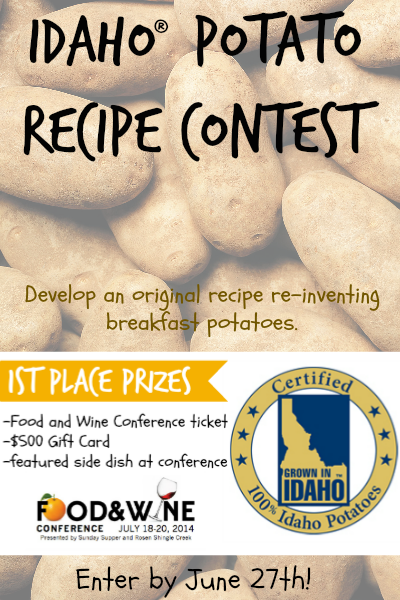 They challenged us to come up with creative Potato Salad Possibilities using Idaho® potatoes and share our recipes here. 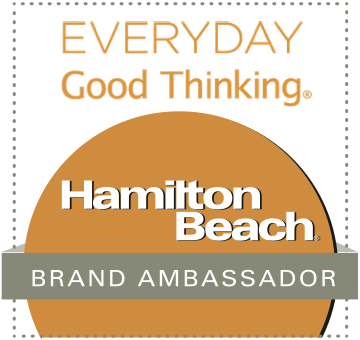 I’m so excited to take part in this week’s theme, because I love making potato salad when the weather turns warm! It ‘s a dish that’s perfect for BBQs and potluck celebrations. I love a batch of old-fashioned potato salad as much as the next person…but sometimes? I like to mix it up and do something completely different. 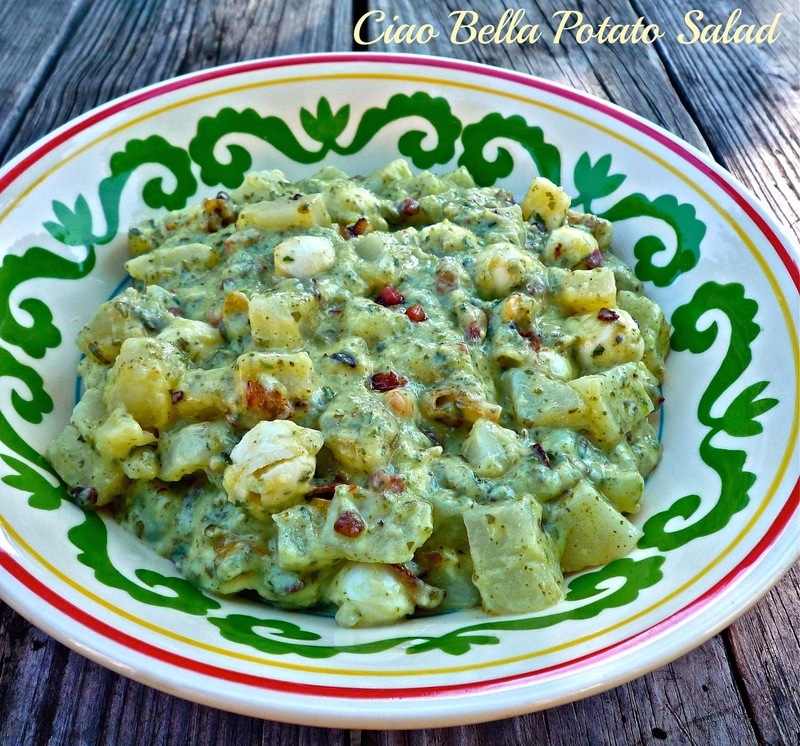 Today I’m featuring Ciao Bella Potato Salad, an Italian spin on an American picnic classic. This flavorful potato salad features Idaho® russet potatoes, cooked pancetta, mozzarella pearls, and sautéed shallot. Everything’s tossed with a luscious dressing flavored with creamy mascarpone, pesto, and parsley. The pesto provides tons of flavor, as well as a lovely green color, to the finished dish. It’s the perfect side dish for roasted chicken or just about any grilled meat or seafood. Get ready to send your taste buds through the roof! Step 1: Add the diced potatoes to a large pot of salted water. Bring to a boil and cook, uncovered, until the potatoes are tender. I boiled mine for approximately 15 minutes, and they were perfectly tender. While the potatoes cook, you have a pocket of time to crisp the pancetta and sauté the shallots in the olive oil. When the potatoes are done cooking, drain them well in a colander. Step 2: Add the dressing ingredients to a large mixing bowl and stir well to combine. This is easy to do with a sturdy spatula or spoon, because the mascarpone is so creamy. Add the potatoes, sautéed pancetta and shallots, and mozzarella pearls to the mixing bowl. Step 3: Toss everything together until the salad ingredients are combined and evenly coated with dressing. Serve at room temperature, or refrigerate until chilled if you prefer – the salad is delicious either way. Place the potato salad in a pretty serving bowl and place in the middle of the table so everyone can dig in! This fun take on traditional potato salad is bursting with the big flavors we love! The Idaho® russet potatoes cook up earthy and delicious...perfectly complimenting the smoky pancetta, creamy fresh mozzarella, and slightly sweet sautéed shallots. The dressing has plenty of flavor, but it doesn’t overshadow the potatoes, which are the true star of this show. I love this potato salad and can’t wait to make it again for cookouts and parties all Summer long! Speaking of great recipes, be sure to click the links below to check out all of the creative potato salad recipes that today’s #SundaySupper contributors are sharing! There's something for every taste, and I've got my eye on a couple for possible inclusion in my Memorial Day menu next weekend! 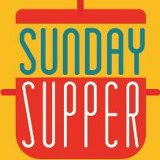 I hope you'll join the #SundaySupper conversation on Twitter later today too. 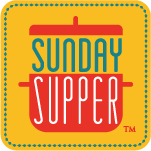 Our weekly chat starts at 600 CST -- simply follow the #SundaySupper hashtag on Twitter and remember to include it in your tweets to join in on the chat. 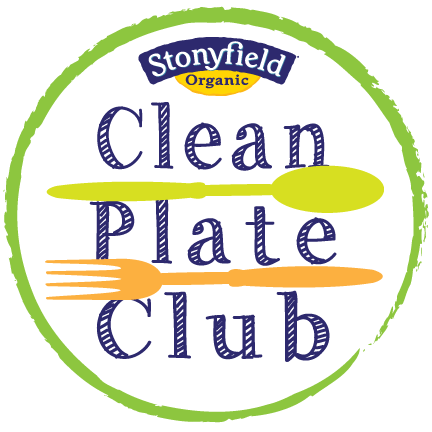 Want to join the #SundaySupper movement? 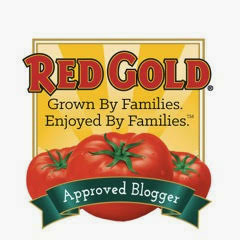 It's so easy -- just click this link: Sunday Supper Movement.